We offer you qualified surf instruction tailored to your specific surfing level and goals. We work with complete beginners to intermediate or advanced surfers. The option you select includes the transportation to the beach and the surfboard rental equipment for the class. 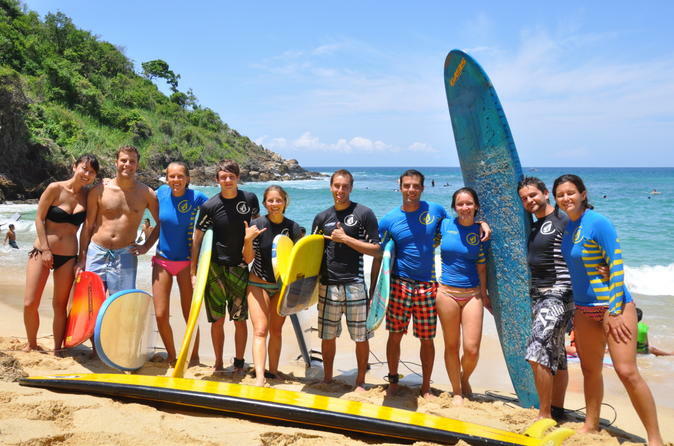 All of our surf instructors have many years of experience in teaching the sport and they all speak good english. We guarantee a safe and fun class, quick progress in your surfing abilities and a friendly atmosphere with all of the surfing staff. 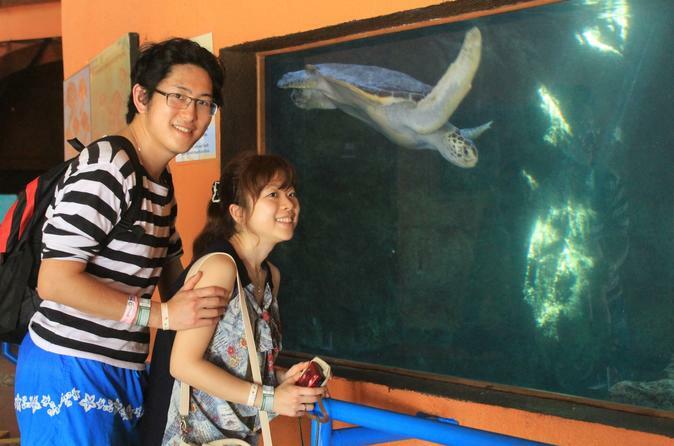 Come and experience a wonderful time as you release sea baby turtles into their wildlife at sea. You will also enjoy a magical sunset at a beautiful, virgin beach. Come learn, experience and adventure. Enjoy a great half-day adventure in a beautiful canyon very close to the beach. 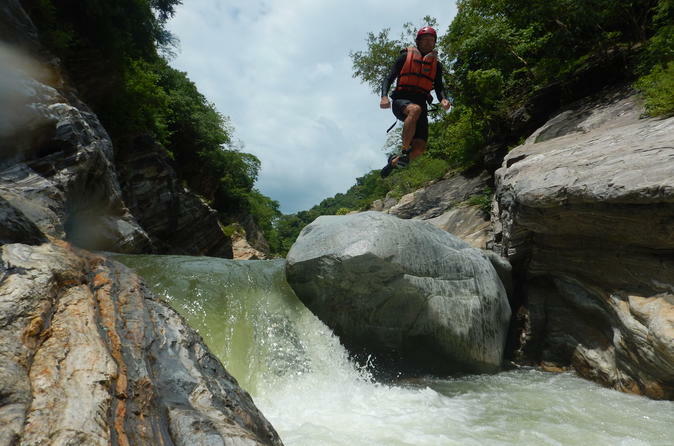 You will hike along Sierra Made del Sur and be able to jump, float, swim and enjoy a great time in the river. 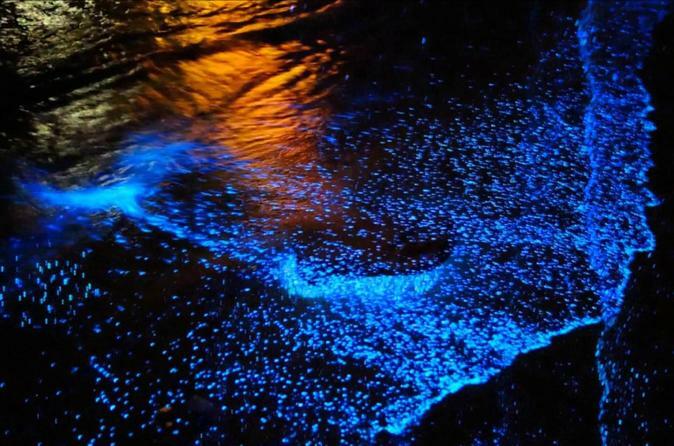 Discover the amazing effect of bioluminescence in the waters of Manialtepec Lagoon, located a few miles from Puerto Escondido. 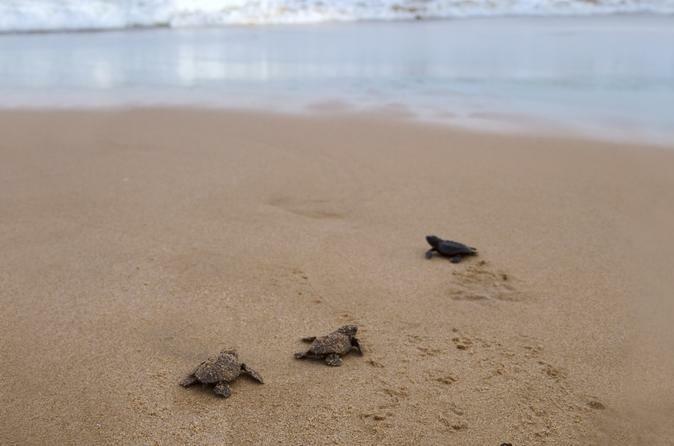 Visit the Mexican Center of Turtles and a factory of natural cosmetics in the small community of Mazunte. Also relax in the amazing beaches of Zipolite and Puerto Angel. If you are looking for good and uncrowded waves to surf near Puerto Escondido, you might be interested in this tour. Chacahua is a nice right handed wave, good for intermediate surfers. The size of the wave will depend on the conditions of the swell. To arrive to Chacahua beach, you will be taken on a very nice boat trip through the lagoon, which makes this surf trip also interesting for people that do not surf. You will spend the day in Chacahua, surfing and enjoying the relaxing atmosphere of the area. Before the sunset, you will go back to Puerto Escondido. 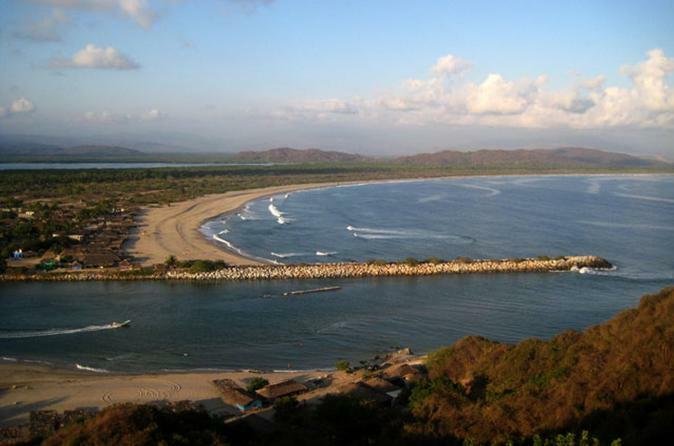 Explore the National Park Chacahua Lagoon on a private tour located a few miles from Puerto Escondido. Admire the beautiful environment with mangroves and migrant birds, also visit the Cocodrile's Biological Center to learn more about this interesting animals. 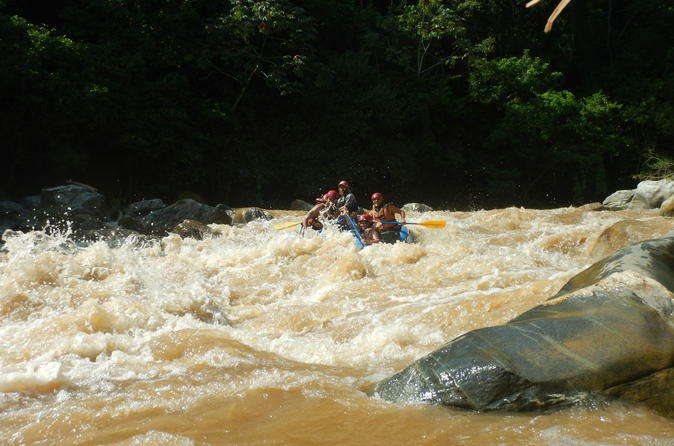 Enjoy a full day trip paddling many fun rapids class II to III on the middle section of the beautiful Copalita river. It's a tour with big fun for all. 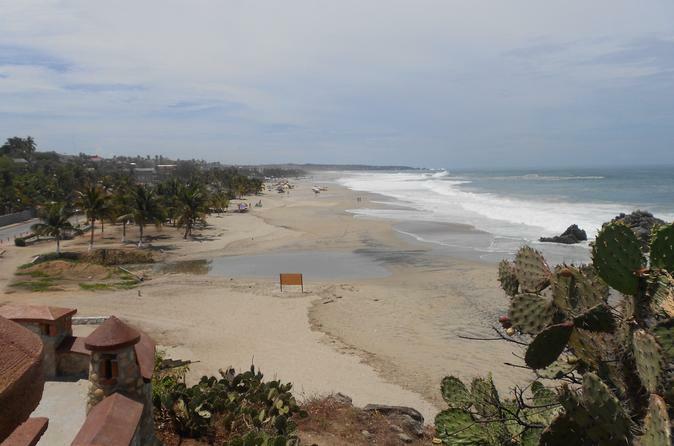 Discover the amazing things that Puerto Escondido has to offer. Explore the public market Benito Juarez, admire the beautiful views of Puerto Escondido from El Faro and board a boat where you will have the chance to watch turtles in their natural habit. 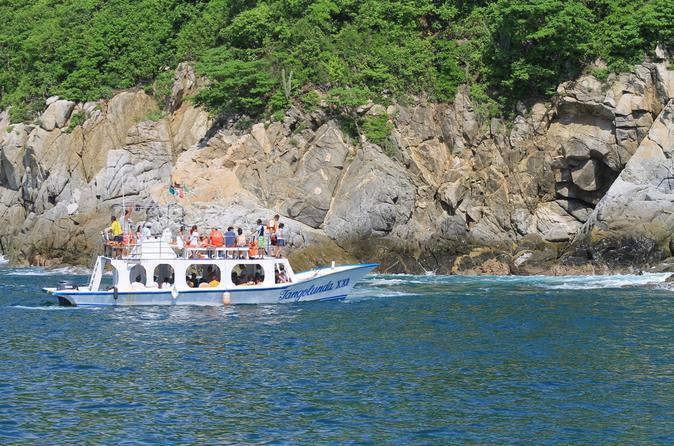 Take a private tour from Puerto Escondido to visit 7 of the most famous bays of Huatulco. Take a swim in the refreshing waters of the Pacific and relax in the beautiful beaches of Huatulco.